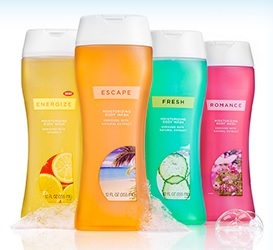 Get a coupon for a for Free CVS Body Wash (full size) from the CVS MinuteClinic Facebook page. 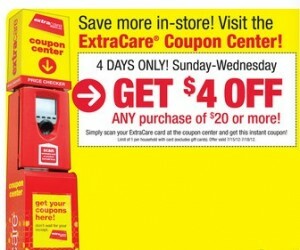 The coupon will be emailed to you shortly and you can use it at any CVS/pharmacy store. Note: Not valid in N.Y.
Are planning on doing some gardening this summer, click on the image above and sign up to the Home Depot Garden Club and be the first to know about exclusive savings and coupons plus get tips and ideas for your garden. You also get a coupon for $5 off a $50 purchase just for signing up. There is a new CVS Coupon available on the CVS daily deal page, for $3 off a purchase of $10 or more of CVS brand products (valid 4/16 – 4/17 only). 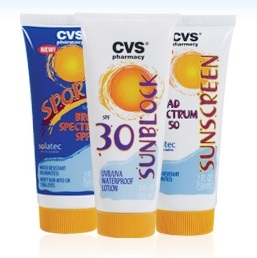 Hot CVS Coupon: $2 Off A $10 Purchase! There is a new CVS Coupon available on the CVS daily deal page, to get a coupon for $2.00 off any purchase of $10 or more. Printed coupon valid 03/12/13 – 03/13/13. Coupon cannot be combined with any other CVS/pharmacy coupons. Limit one coupon per customer. 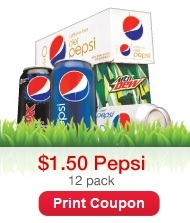 There is a new CVS Coupon available on the CVS daily deal page, to get a 12-pack f Pepsi for just $1.50 (you can also get a coupon for Lays potato chips). The coupon is good valid today and tomorrow (2/3 – 2/4), limit one per customer, and you ExtraCare card must be presented to get these savings. If you shop at CVS here is a great offer for you! For every $25 worth of CVS eGift Cards you purchase you get a free $5 CVS eGift card. 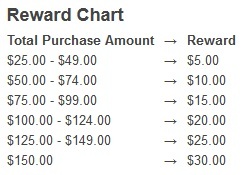 A eGift Card purchase total is limited to $150 per single transaction. CVS is offering a coupon for a free 24 count of Advil 200mg tablets. 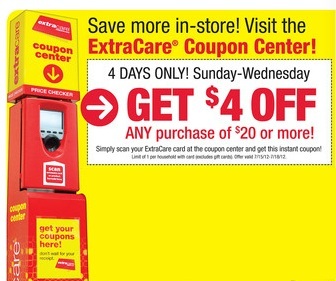 The coupon is good valid today (11/13) and tomorrow (11/14) and you ExtraCare card must be presented to get these savings. 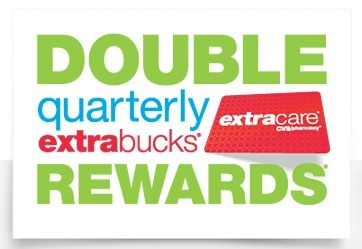 Through December 15th, CVS is offering double quarterly Extra Care Bucks, so you will be earning 4% Extra Care Bucks instead of the usual 2% you earn when using your CVS card. 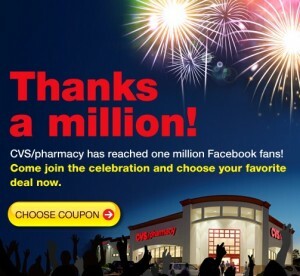 Click here to go to the CVS Facebook page. If you shop at CVS make sure to get this coupon! Through Wednesday (7/18), scan your CVS card at the CVS Coupon Center located inside your CVS store for a coupon to save $4 off any purchase of $20 or more. If you have not yet, you can also click here to get a CVS coupon for $3 off $15 on the CVS Facebook page when you CVS Pharmacist Story. 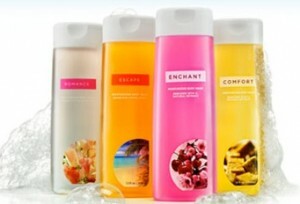 CVS is offering a $3 ECB with the purchase of these items like seen in the image above. 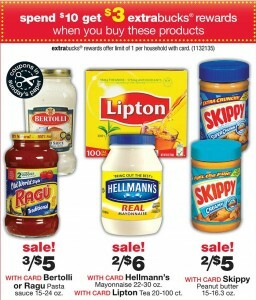 Update: Sorry, some of you were confused where to print the Hellmans & Skippy printable coupons. 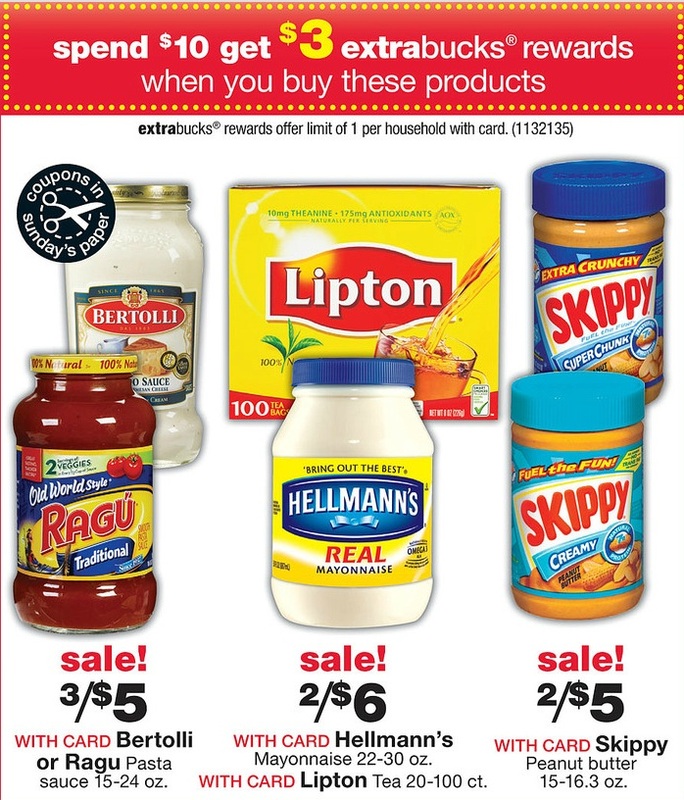 I should have told you before, that you click on “share & save” on the top of the Walmart page where it says over $7 in coupons, and 10 coupons will print including the Hellmanns and Skippy coupons. You can also click here to get a CVS coupon for $3 off $15 on the CVS Facebook page when you CVS Pharmacist Story. 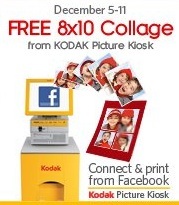 Through December 11th, Kodak is offering a free 8×10 photo collage from a Kodak picture kiosk! 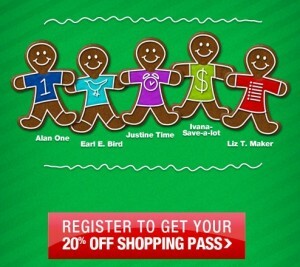 Click here to go to the Kodak Facebook page, select CVS as your participating retailer, then register to get a coupon. If you havn’t had a chance to get your $2 ECB it is still available to get. Click here to go the offer and pledge not be a money trasher, by just throwing away those ECBs (Extra Care Rewards) instead of using them and you’ll receive a $2 ECB reward to use at CVS witch will be sent to your email within 24 hours. This is available to the first 500,000 that pledge by 11/1/11 so pledge now! 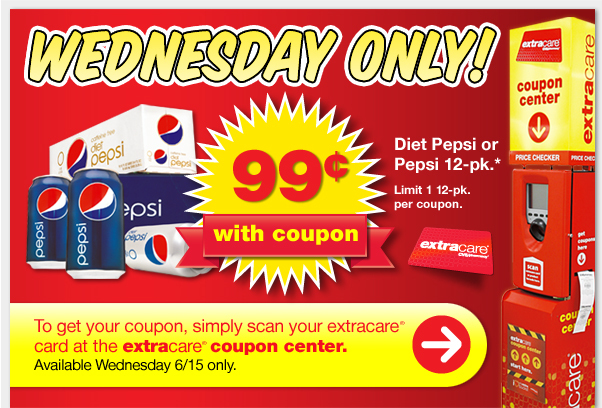 Tomorrow Stop by CVS Tomorrow Wednesday 6/15 you can stop by a CVS store and scan your Extra Care Card at the coupon center (except in NY and CT) to get a coupon for $0.99 for a 12-pack of Pepsi. Click here to see offer! 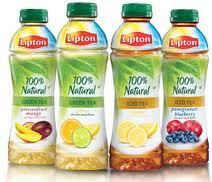 Today is the last day to go to CVS’s Facebook page and get a coupon for a free Beverage or candy. Click here to go to CVS’s Facebook page “Like” them and click on the “special offer” tab (on the side of the page) enter your ExtraCare card number and email address. Once you complete the offer on Facebook you will get an email with a coupon valid until 3/13.